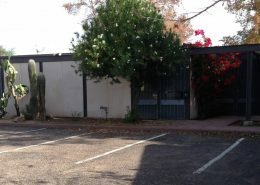 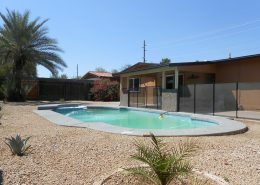 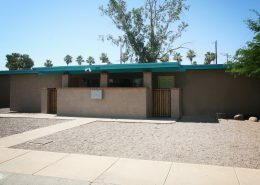 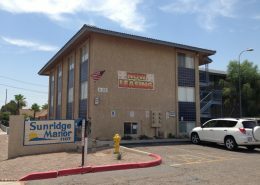 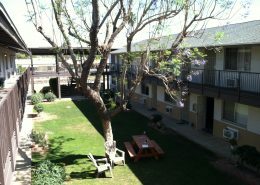 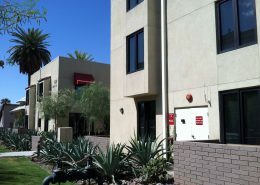 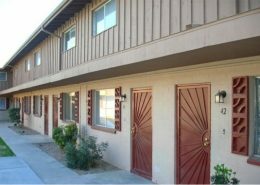 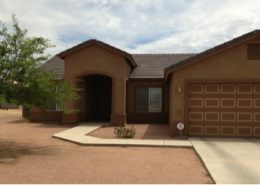 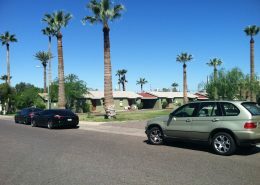 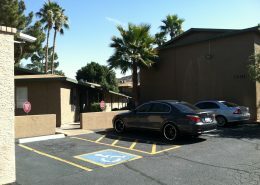 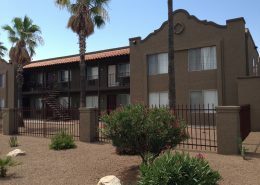 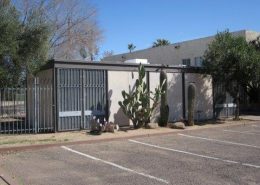 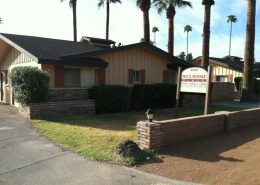 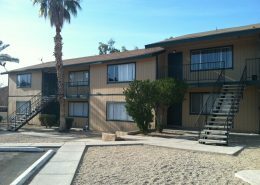 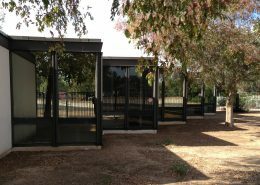 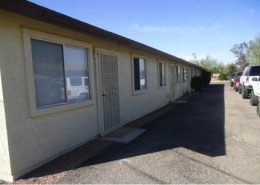 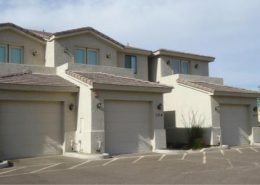 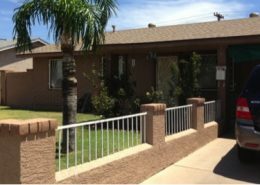 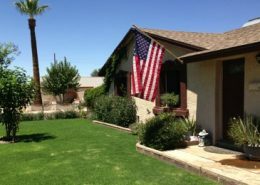 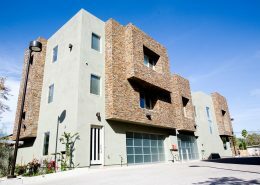 https://vestis-group.com/wp-content/uploads/2013/07/Colonia-De-Tucson-Apartments-Arizona-Multifamily-Broker-Vestis-Group.jpg 1224 1632 Vestis Group https://vestis-group.com/wp-content/uploads/2017/06/Vestis-Group-Logo.png Vestis Group2013-07-18 12:20:552017-06-22 02:08:55Salespalooza Deux? 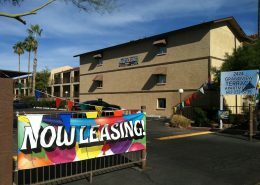 In One Week? 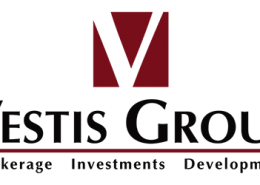 Amazing Vestis Group Does It Again! 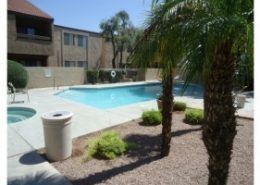 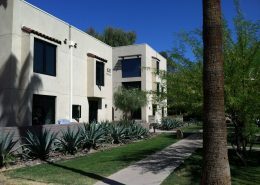 https://vestis-group.com/wp-content/uploads/2013/07/Sunridge-Manor-Apartments-Mesa-AZ-Phoenix-Multifamily-Broker-Vestis-Group.jpg 1224 1632 Vestis Group https://vestis-group.com/wp-content/uploads/2017/06/Vestis-Group-Logo.png Vestis Group2013-07-10 17:11:492017-06-22 02:07:23Multi-family Salespalooza In Phoenix Area Thanks To Vestis Group!